Who has never cared about their weight ? who are lucky enough to maintain a healthy weight without working for it. For majority of us, maintaining a healthy weight comes along with eating right and exercise. All circumstances such as work, stress, pregnancy, food supply … are culprits of an unbalanced diet and therefore weight gain. 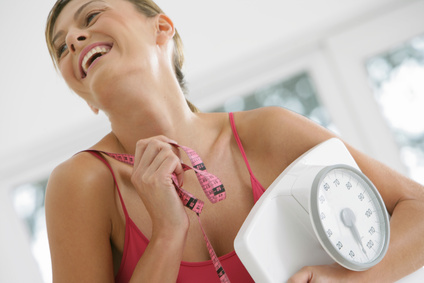 Maintaining your ideal weight is not effortless. Slimpro®, from the sea, appears as the natural solution to help you reach your target weight.